My name is Roger Bohn and I would like to give you some of the top fantasy sites that you can do on to play fantasy sports. 10) rtsports.com: Realtime fantasy sports. You can do fantasy football, basketball, baseball, plus one daily fantasy sports (dfs). 9) fleaflicker.com: Fleaflicker fantasy sports offers free fantasy football for beginners and serious competitors. Free live scoring, mobile access, keeper and dynasty leagues, news rankings, and full commissioner tools for serious fantasy football fans. 8)footballguys.com: This is strictly a football fantasy site. 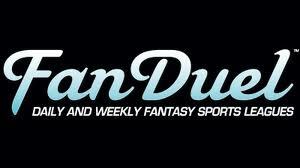 7)fanduel.com: FanDuel is my by far my favorite fantasy site. FanDuel is the #1 daily fantasy sites in the world. Depending on how much you put down on your daily fantasy is how much you get if you pick the right ballplayers. 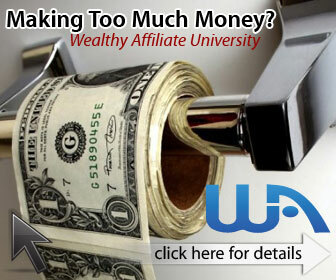 You can win lots of money on this site. I won over $3000 in the last 3 years of me doing FanDuel. By the way, FanDuel helped me pay for my premium to do more with Wealthy Affiliate. 6) draftkings.com: One of the best places to play daily fantasy sports for cash. Just like FanDuel you have to make a deposit. 5) myfantasyleaue.com: Online fantasy football league and information about the National Football League (NFL). 4) dream11.com: Play the world’s no. 1 fantasy sports on Dream 11 and win cash. Build your fantasy sports leagues online and win unlimited cash prizes. 3) football.cbssports.com: CBS Sports features live scoring, news stats, and player information on the National Football League (NFL), National Basketball Association (NBA), Major League Baseball (MLB), and the National Hockey League (NHL). College Basketball and College Football. 2) hattrick.org: Looks like a football and hockey fantasy site. 1) fantasypros.com: FantasyPros gives you fantasy advice in baseball and football.